Operating across an extensive range of industries, Twenty3 Group provides clients with best practice outcomes in sport, entertainment, media, retail, fashion and lifestyle marketing. Twenty3 Group is guided by a Board whose leadership and global outlook has put them at the cutting edge of the Australian sport, entertainment, media and consumer lifestyle landscape. 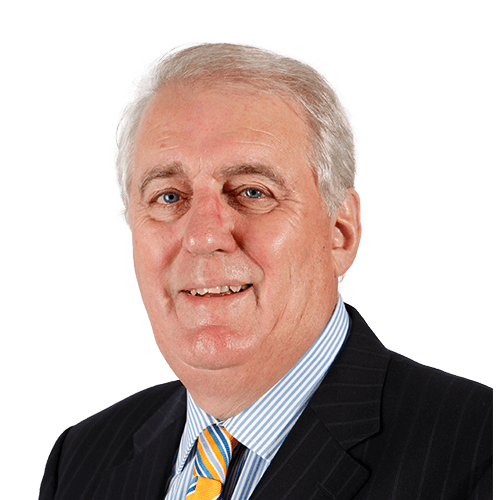 For over 40 years, Paul Leeds held senior executive positions within Australia’s advertising and media industry. He was at the helm of industry pacesetters DDB, Leeds Media and Starcom Australia. Additionally, Paul assumed the position of Chairman and Chief Negotiator of Equmedia - Australia’s largest media negotiating and buying consortium, at the time, with responsibility for approx. $2.5 billion of advertising annually. He was renowned in the industry for constantly achieving the lowest cost and value-added outcomes for his clients. As Chairman of the Twenty3 Group, Paul is responsible for setting the group’s strategic direction and growth agenda. 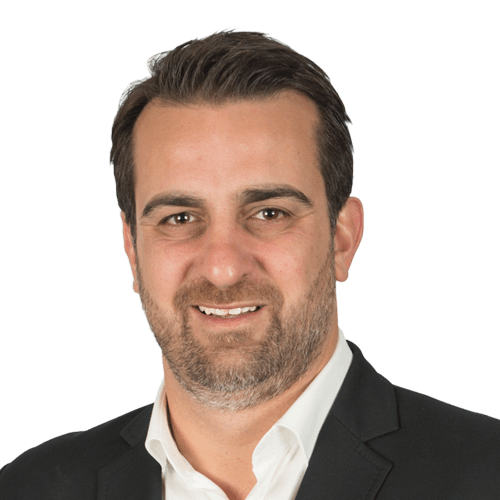 He brings an unrivalled knowledge of Australia’s media landscape to Twenty3, in addition to relationships with the nation’s most senior media and sport executives. Paul’s passion for sport and support for causes saw him sit on various boards including the National Stroke Foundation, Victoria Racing Club and racing radio station, RSN. Paul currently sits on the board of the Collingwood Football Club where he has done so since 2007. As Chief Executive Officer, John leads and oversees all businesses and investments of the Twenty3 Group. He is an award-winning marketer and strategist having held senior marketing roles at Mars Inc. before moving into general management with the L’Oreal Group. Before co-founding Twenty3 Group, John gained a reputation within the FMCG industry for championing innovative brand strategies and solutions, and challenging conventional marketing practices. Following his corporate roles, John has applied his skills and energy into how the worlds of sport and entertainment interface with the wider business world. He is a graduate of both the University of Melbourne and Monash University, and is currently an Adjunct Professor of Business at RMIT University. John is recognised as one of industry’s thought leaders. Eddie is one of Australia’s most accomplished sports journalists and television personalities. His influence and access to key decision makers across sport, media and politics is unparalleled in Australia. As a key instigator for the formation of the Twenty3 Group, Eddie allows the group to move in circles of significant influence. Eddie’s capacity for communicating an idea and making audiences respond has been recognised in TV studios, boardrooms and the halls of government for over 25 years. His television achievements such as being founder of the hugely successful The Footy Show, three-time Logie Awards host and CEO of the Nine Network Australia, demonstrate his peerless understanding of the media landscape. 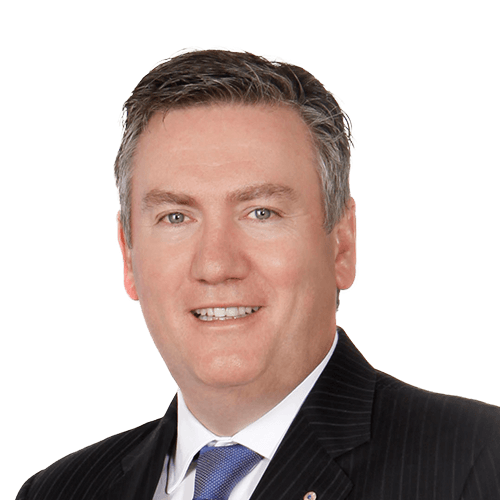 Eddie is also President of the Collingwood Football Club among other directorships. As Managing Director, Michael oversees the various operations of the Twenty3 Group. With over 15 years in the advertising and media industry, Michael has extensive experience in media management, brand development, and the negotiation and leveraging of some of the country’s largest sport and entertainment properties. 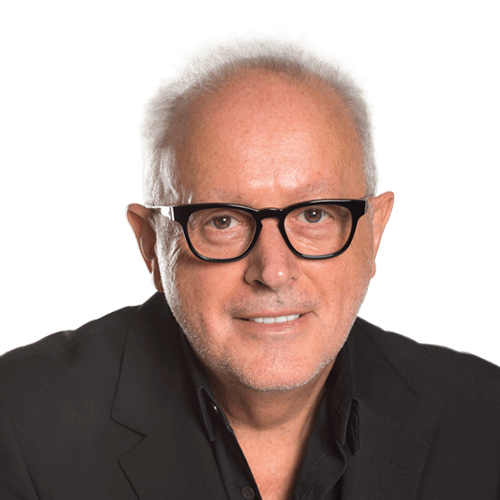 A global award-winning media executive, Michael has held various roles with a number of media agencies and prior to joining Twenty3 Group, held the position of General Manager at Starcom MediaVest Group, one of the world’s largest media agencies. Paul Dainty, CEO and President of TEG Dainty, has been a cornerstone of the Australian entertainment industry since 1972 and knows what it takes to connect an idea with an audience. He has been responsible for the biggest tours to hit Australia including Paul McCartney, The Rolling Stones, Michael Jackson, U2, David Bowie, Prince, Pink Floyd, Phil Collins, Neil Diamond, Bee Gees, Bon Jovi, Britney Spears, George Michael, Katy Perry and ABBA just to name a few, in addition to theatrical productions such as Jersey Boys, Hairspray, Mamma Mia, The Rocky Horror Show and Singin’ In The Rain. Paul brings unmatched knowledge in the world of entertainment to the Twenty3 Group and its clients. Further, Paul served on the Board of A-League football club Sydney FC, and was named by Sport Business International as one of the world’s 20 most influential promoters. 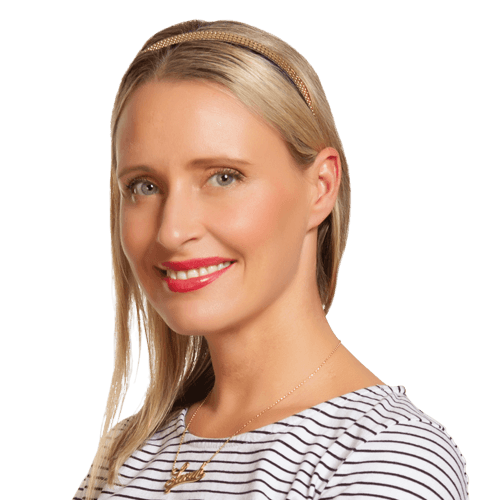 Sarah Gale is the Managing Director of AMPR, one of Australia’s leading independent public relations agencies, and oversees strategic communications for the Twenty3 Group. With more than 16 years industry experience, Sarah is a highly respected communications and branding expert whose knowledge is often sought after by local and international business and thought leaders. AMPR, which specialises in strategic PR, event management and digital integration, employs 18 talented consultants in Melbourne and Sydney, and represents dozens of Australia’s leading brands across the fashion, lifestyle, health, hospitality, tourism and consumer sectors. Sarah is a Committee member of the Public Relations Council (PRC), a national industry body representing consumer PR agencies to clients, industry and the public. Additionally, she actively contributes to a number of not-for-profit organisations, including the Mirabel Foundation and YGAP. Sarah was awarded a Bachelor of Arts (Visual Arts) from Monash University and holds a Graduate Diploma in Business Public Relations from RMIT University. She is also the proud mother of two beautiful girls. 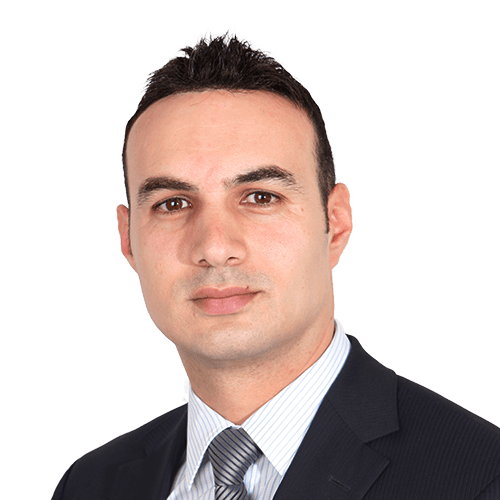 Levent is a lawyer and business advisor who has extensive Australian and international experience representing both public and private clients in commercial matters. His legal practice has included work in the Sports and Entertainment industry for over 15 years, in which time he has acted for sporting associations, clubs, corporations, sporting athletes and international celebrities. Levent sits on the board of Twenty3, where he is responsible for corporate governance and business strategy. He has been recognised as one of the nation's top lawyers, having been named as part of the "A Team" of Australian lawyers in a survey conducted by Australia's leading in-house counsel, and brings his skills and unprecedented international networks to the Twenty3 Group and its clients. 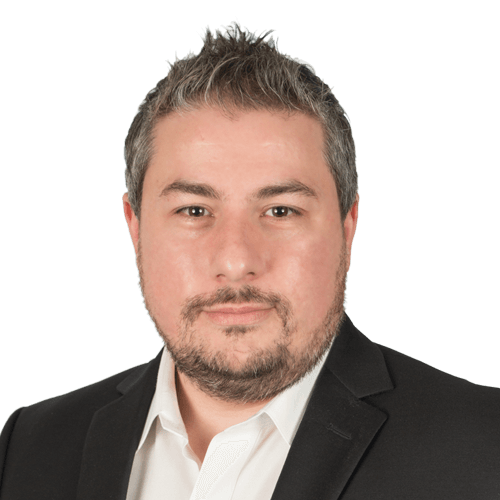 Levent is also a Partner at commercial law firm, Cornwall Stodart, a director of international corporate advisory and M&A firm Astus Edge, and a director of the Western Bulldogs Football Club.